Volume Cream gives hair volume and shine whilst adding moisture and balance. Contains ocean silk technology. Protects from heat. Apply to clean damp hair and blow dry or just form as desired. Use to add volume when blow-drying or styling. 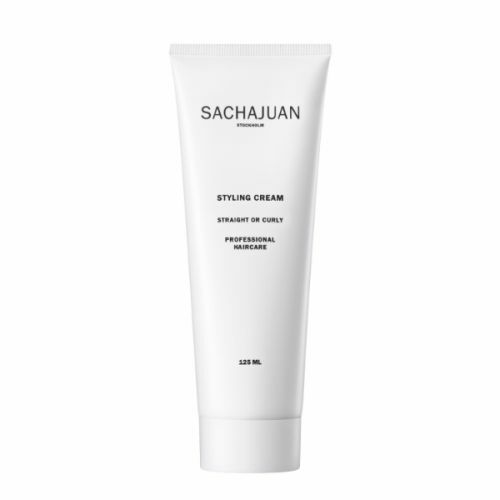 Sachajuan Volume Cream can be used alone to style. Apply the cream a little at a time. You can always keep adding more.